Keeping up with the pace of new releases in Napa Valley, Sonoma and neighboring appellations is a nearly impossible task. This article covers producers that I missed earlier in the year because of scheduling conflicts and treacherous weather during the winter. A number of wineries are appearing in Vinous for the first time, reaffirming our commitment to offer readers unparalleled insight on exciting, new projects as they develop. Readers who want to learn more about the growing conditions of vintages in the market may want to revisit some my recent reports, including Sonoma’s Sensational 2015s and Napa Valley Trilogy: 2014, 2015 & 2016. 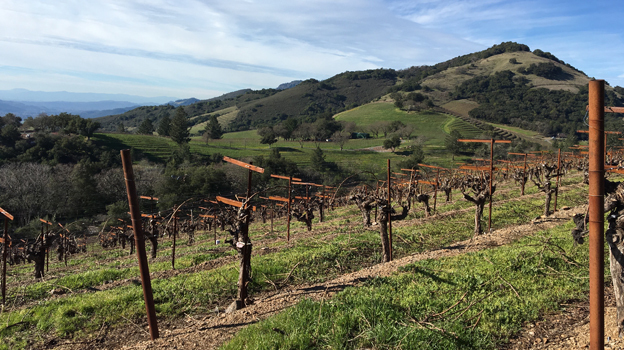 Coverage of new releases from California continues with the Santa Cruz Mountains and Santa Barbara (both scheduled for August 2017), followed by Napa Valley later in the fall.